Michal Petrů received his Ph.D. degree and Assoc. Professor in design and machine parts from the Faculty of Mechanical Engineering, Technical University of Liberec, Czech Republic. In present time, Petrů is Head of Department of Machinery Construction at the Institute for Nanomaterials, Advanced Technology and Innovation. He is author or coauthor of many scientific and professional publications for area numerical modeling and optimize design machine. 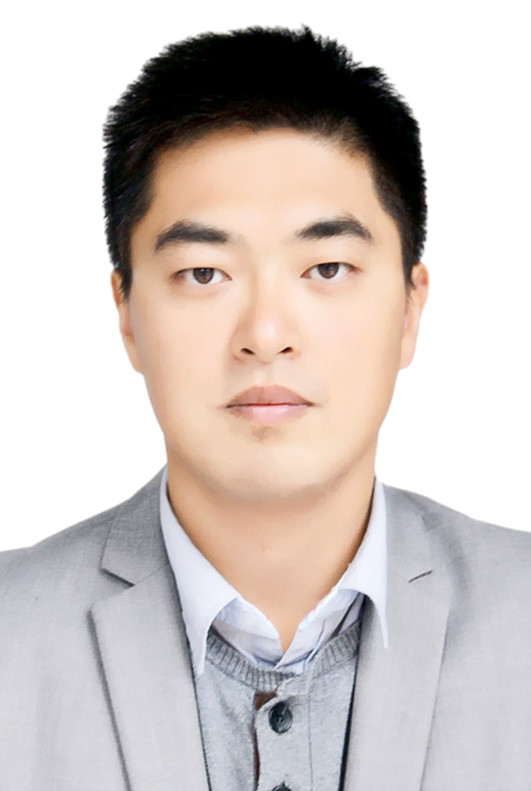 His main interests are related to engineering, agricultural science, environmental science, and R&D in new materials applicable for optimized design machine.